 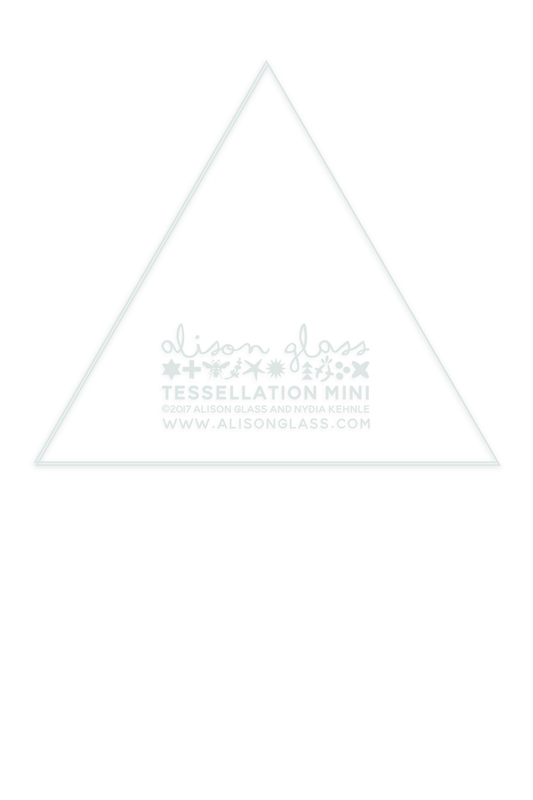 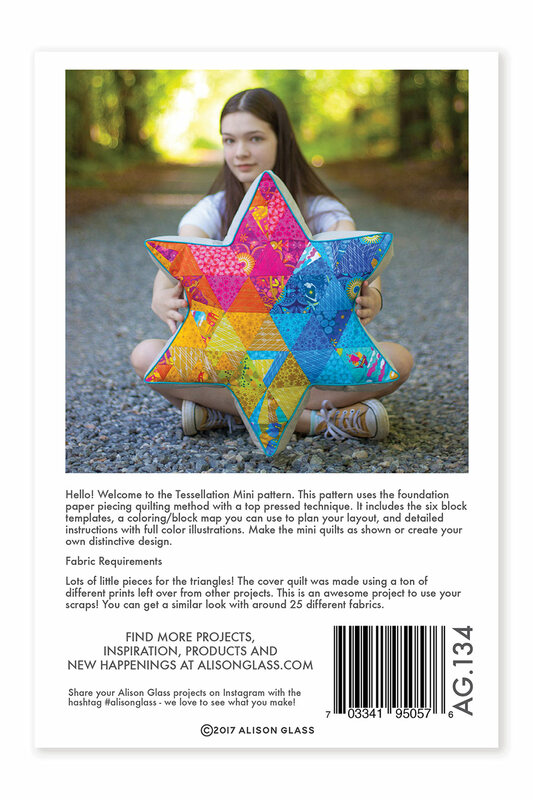 A template for cutting out the triangles in the Tessellation Mini pattern faster and more accurate! 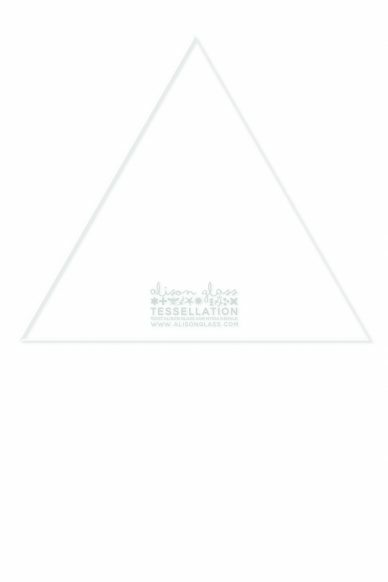 This triangle ruler is just the right size for trimming the edges of your Tessellation triangles. 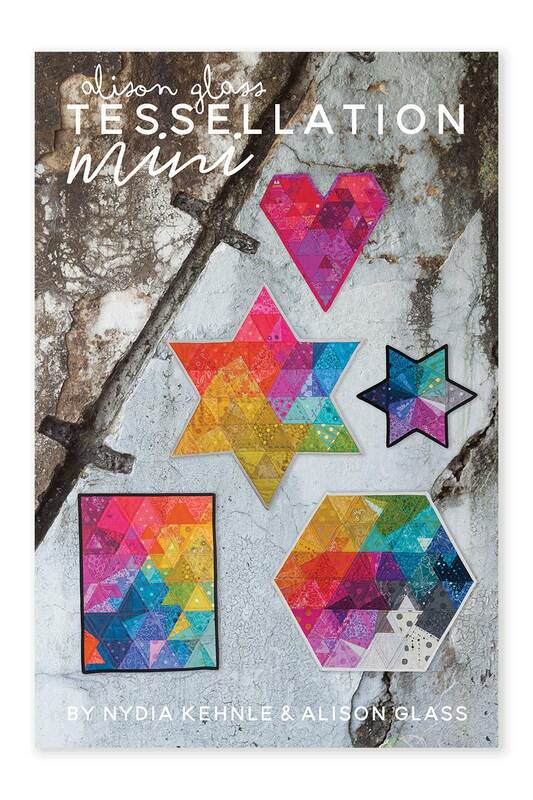 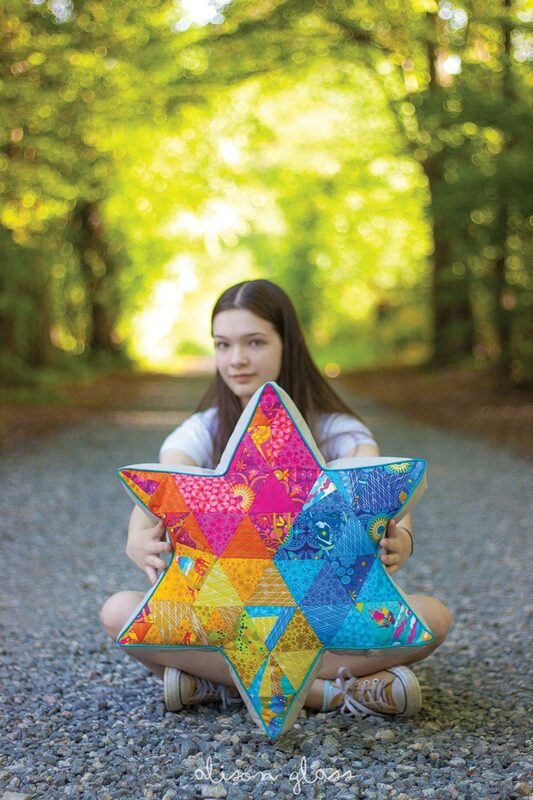 Pair it with a rotary cutter and spinning cutting mat and you’ll breeze through this pattern.